For a limited time hotel rooms start from just $199 + taxes and fees per night. Unwind at the stylish,Hyatt Regency San Francisco Airport. 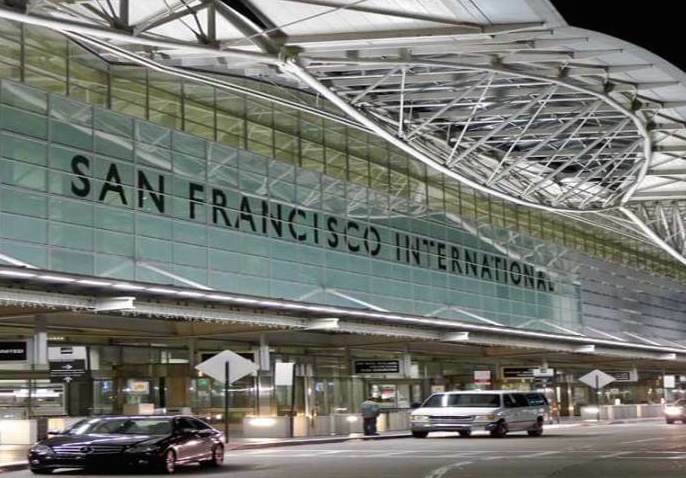 A sleek hotel just five minutes from SFO and 25 minutes to downtown San Francisco. 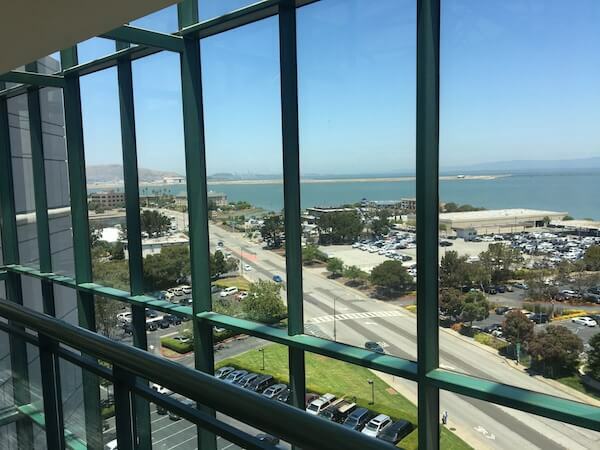 Feel at home in rooms and luxury suites with bay views and easy access San Francisco and it’s International Airport in addition to downtown Burlingame Take advantage of ample meeting space and chic dining options.